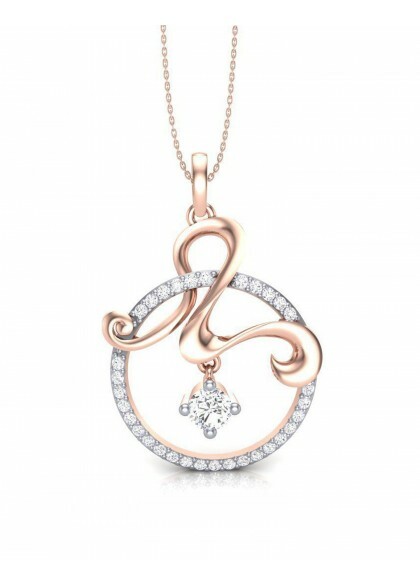 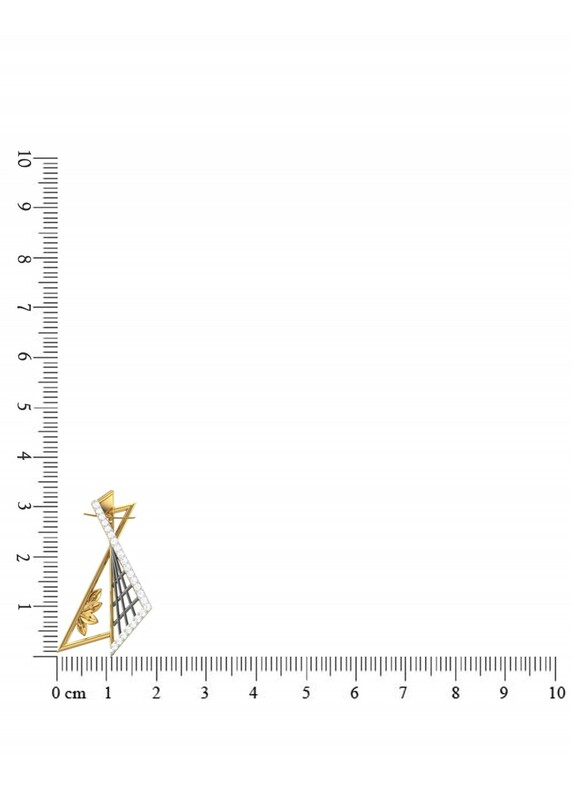 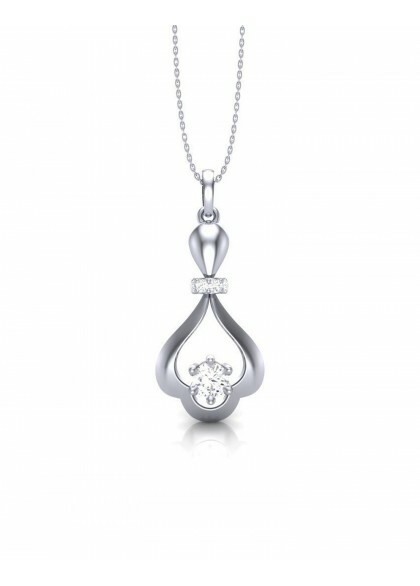 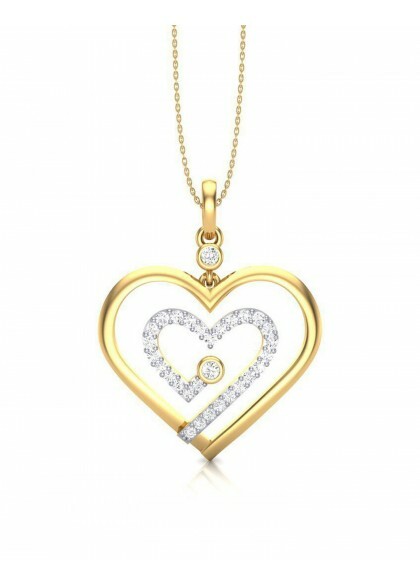 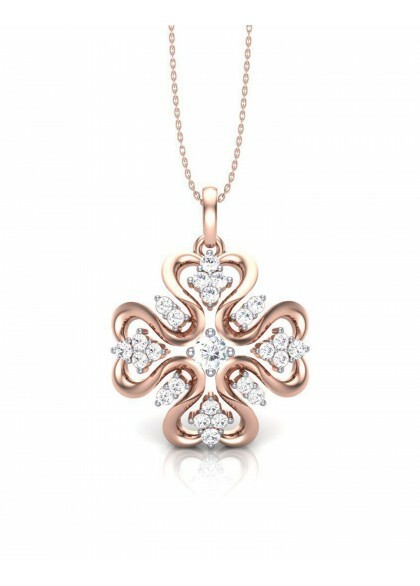 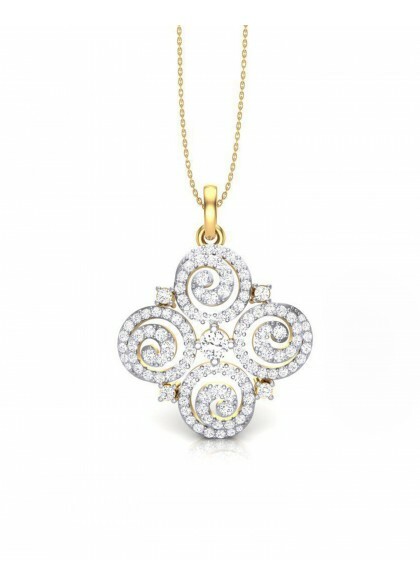 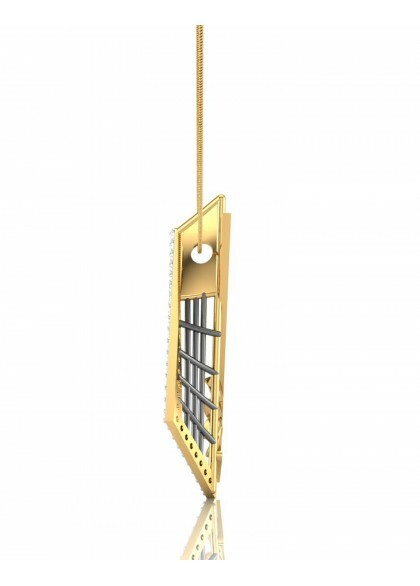 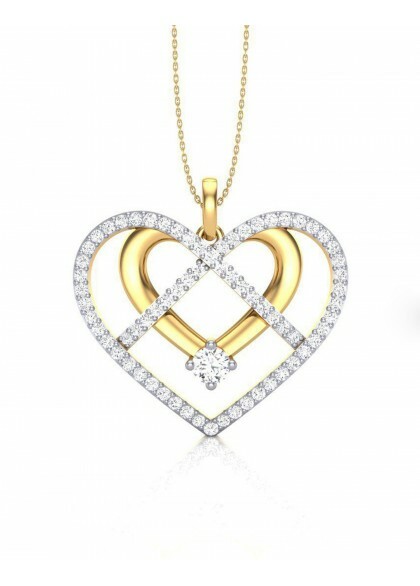 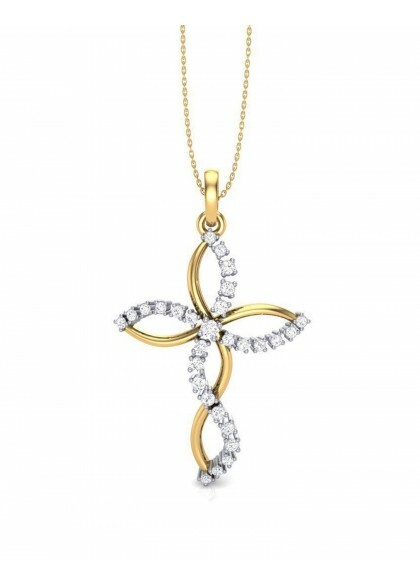 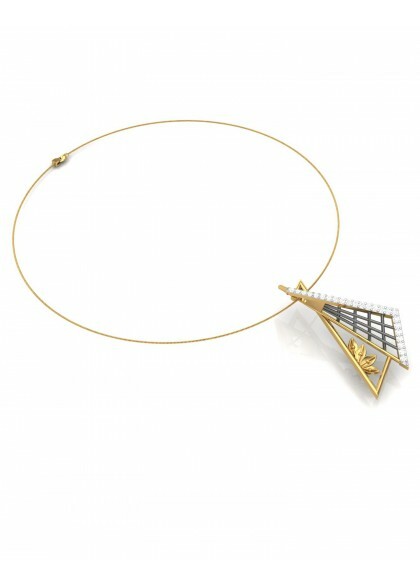 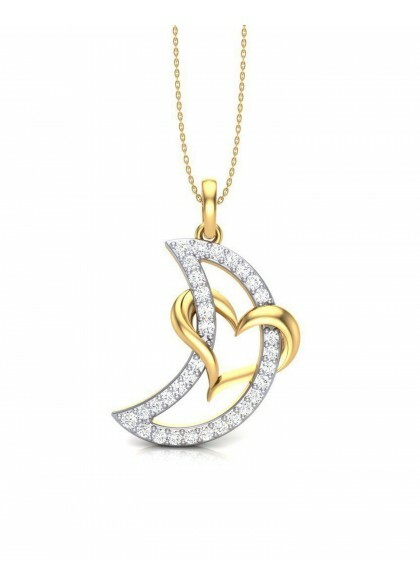 The Diamond pendant made in 14kt & 18kt yellow gold depicts a kite shape. 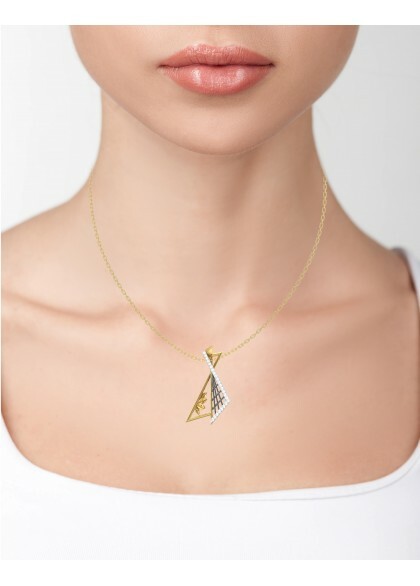 The handmade diamond pendant from the Geometric Collection is made by the finest of craftsmen. 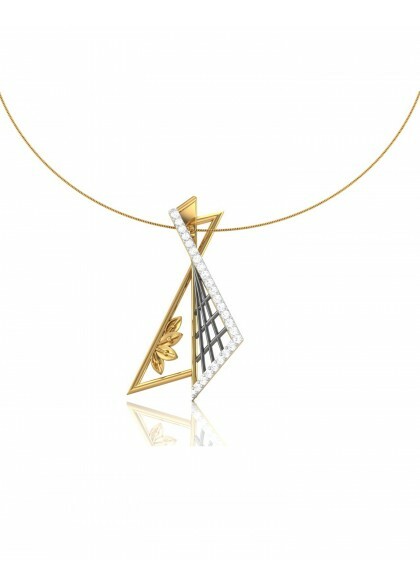 The pendant is made with yellow gold, diamonds and has black enamel to it. 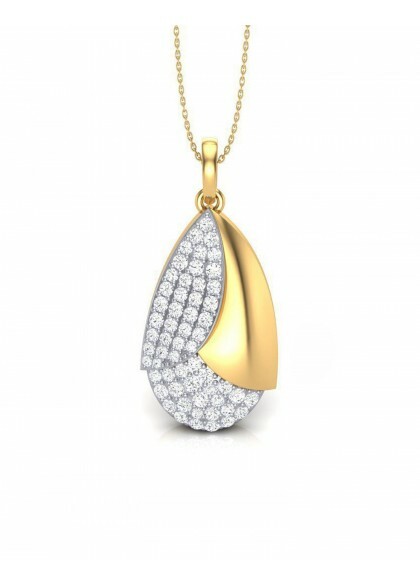 It is one of its kind designer pendant which is perfect for the desk to dinner occasion.